” There are various hormones in our bodies, and many of them are made in the adrenal glands. 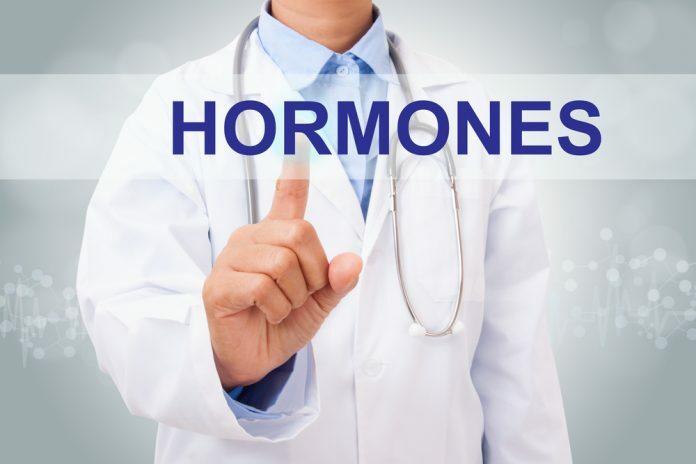 One of them, specifically, is pregnenolone, and it is the one from which all the other adrenal hormones are made – about 150 of them.We’ve heard of estrogen and testosterone. We’ve heard of DHEA as the parent hormone for estrogen and testosterone. Well, pregnenolone is the mother of DHEA. I call it the “grandmother of all the steroid hormones,” because, in addition to being converted into DHEA, it can be converted into progesterone. We’ve known about pregnenolone since the 1930s. A variety of studies were done on humans in the 1940s, specifically testing pregnenolone’s effect on rheumatoid arthritis and other autoimmune conditions as well as its effect as an anti-fatigue factor in factory workers. But pregnenolone was put aside in the early 1950s because another hormone, cortisol, was discovered to have dramatic effects on rheumatoid arthritis and other crippling diseases. Cortisol was changed to cortisone. It was changed to dexamethasone and then to prednisone and to a lot of other steroidal compounds which could be patented. And, since all these synthetic steroids provided more of an immediate effect, pregnenolone was forgotten. When one looks at the research, hardly any human studies on pregnenolone have been done since the 1950s, and if it weren’t for the 1994 dietary supplement law that allows pregnenolone to be sold over the counter, I would suspect that pregnenolone would still be in obscurity today. A lot of people ask, “why take pregnenolone instead of DHEA? What’s the difference between these two?” One effect I’ve noticed is that pregnenolone has more of a central nervous system (CNS) effect. It’s found in the brain in concentrations many times higher than DHEA. Both pregnenolone and DHEA produce similar feelings of well-being and high energy, but I’ve personally noticed, and many others have too, that pregnenolone has more of a visual and perception enhancement effect. Colors seem to be brighter and clearer, textures seem to be more noticeable, patterns and shapes seem to be in sharper focus. Hearing is even better. Exclusive Interview with Ray Sahelian, M.D. 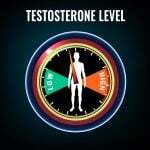 Previous articleAre You Tired Even With Normal Testosterone? 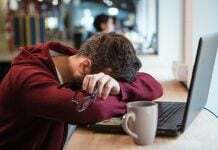 Adrenal Fatigue May Be the Problem. 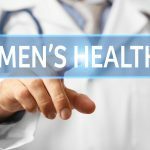 How Do You Know if you Need Testosterone Replacement?